Ultimate Eye Care is committed to providing comprehensive eye care of the highest quality to you, your family, and our community. Our friendly staff is dedicated to providing this care in an atmosphere of compassion and respect. 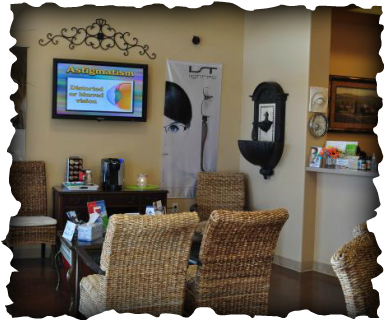 Our goal is to remain on the forefront of eye care through continuing education utilizing the latest state-of-the-art instrumentation, technology, contact lens and eye wear products.